Most of you know about the passing of Anthony Bourdain, I watched him every chance I got because I loved to watch him fall in love with the food he was eating. Chefs have a way of seeing the heart and soul of people through their food. They are passionate people and I love talking with them. When I started this podcast I wanted to have conversations with chefs from all over the world. 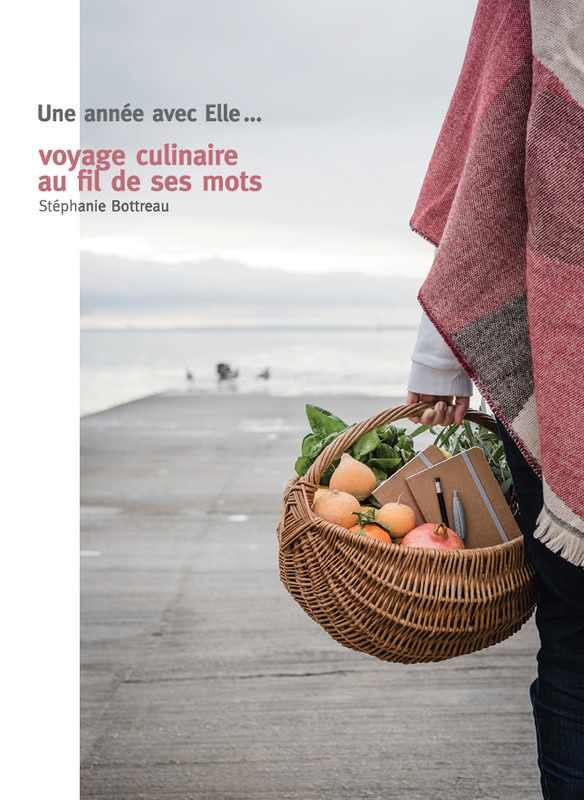 Today I am talking with Stéphanie Bottreou a personal chef who lives in France. Stephanie and I talk about how she found her passion for cooking and food and how she started her company. Please consider supporting rising stories podcast by purchasing books and products mentioned on this show with the link provided in the show notes. Thanks for listening and keep Rising in your story.